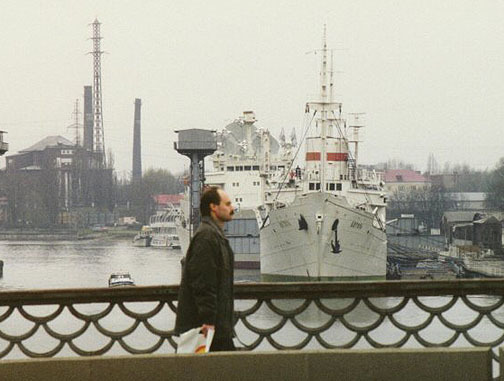 Kaliningrad, formerly Königsberg, city, western Russia, on the Pregolya River. 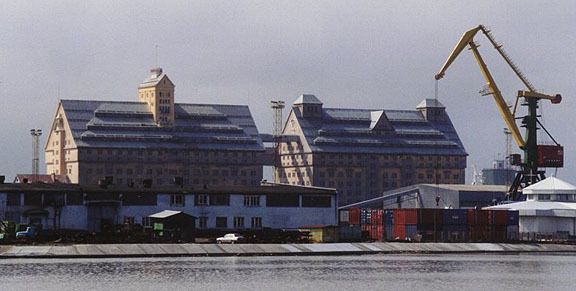 The capital of Kaliningrad Oblast, it is a major industrial and commercial center, connected by channel with Baltiysk, an ice-free port on the Baltic Sea. 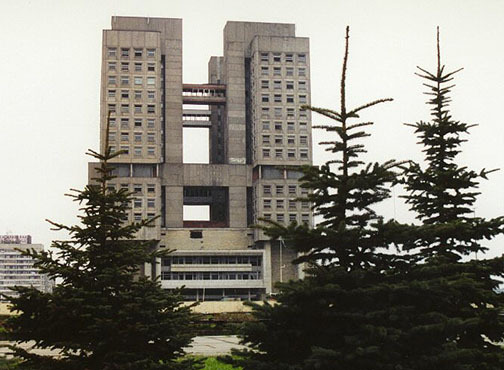 Among its principal manufactures are ships, machinery, chemicals, paper, and lumber. 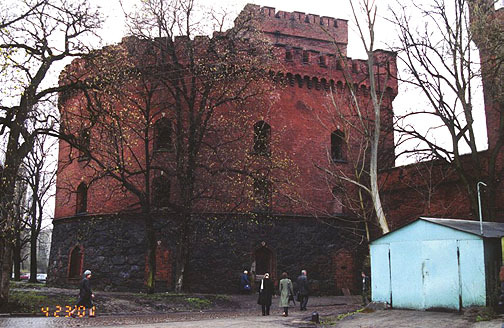 Historic landmarks in Kaliningrad include the Schloss, or Castle (1255), and a cathedral (14th century). 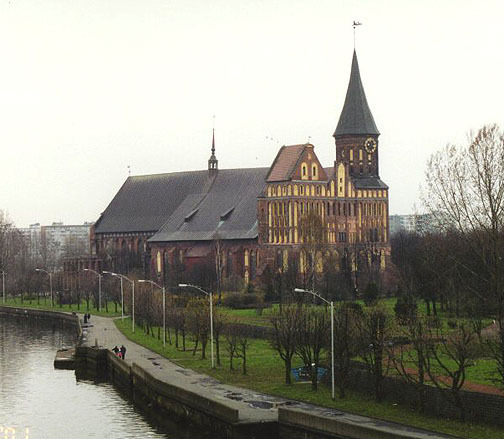 The German philosopher Immanuel Kant, a native of the city, taught at its university (now Kaliningrad State University), which was established in 1544. 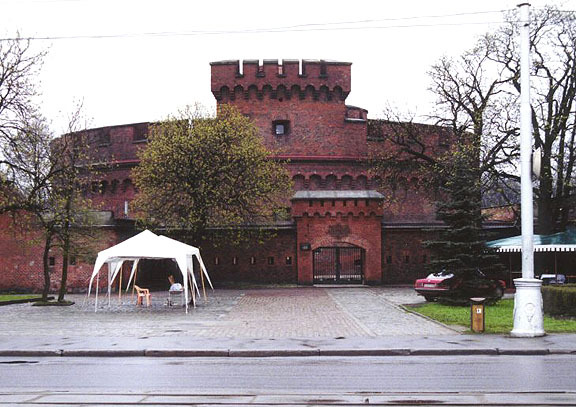 The city, founded in 1255 as a fortress by the Teutonic Knights, became a member of the Hanseatic League in 1340. 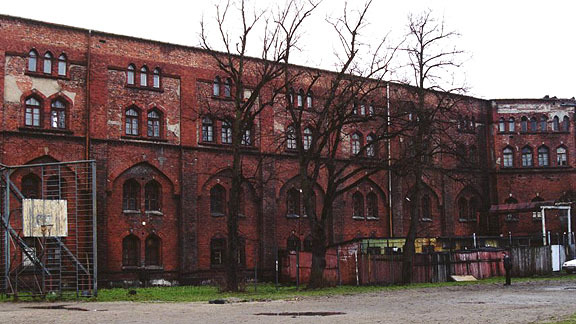 From 1457 to 1525 it was the official seat of the grand master of the Teutonic Knights, and from 1525 to (1618) it was the residence of the dukes of Prussia. Frederick I was crowned as the first king of Prussia in the chapel of the Schloss in 1701. 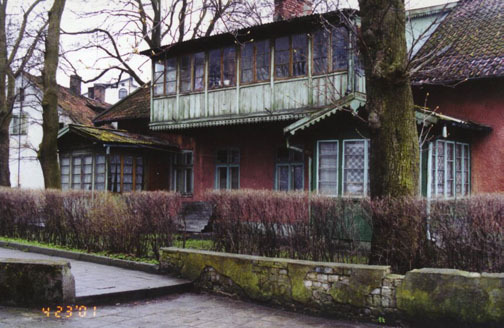 During World War I (1914-18) the city was the scene of heavy fighting between the Germans and the Russians. 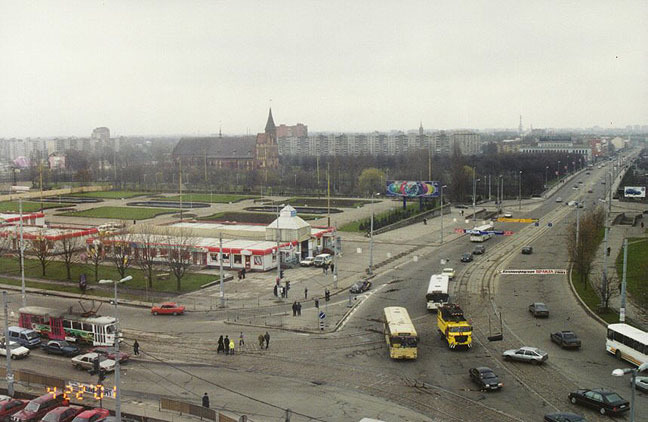 Following the war it was made the capital of the German province of East Prussia. 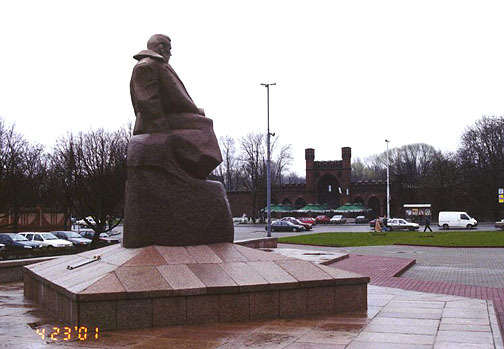 The city was severely damaged in World War II (1945-45), and in 1945, after a two-month siege, it was occupied by Soviet troops. By agreement among the Allies at the Potsdam Conference (1945) the Union of Soviet Socialist Republics (USSR) annexed the city and surrounding territory. 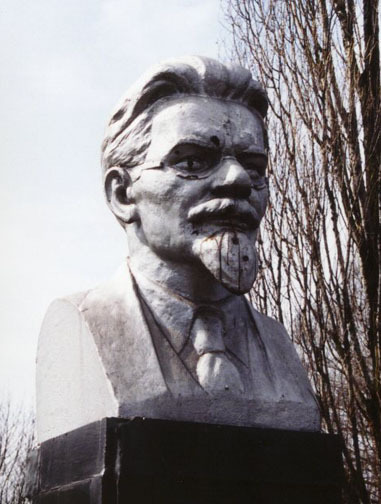 In 1946 the city's name was changed from Königsberg to Kaliningrad, in honor of the Soviet leader M. I. Kalinin. 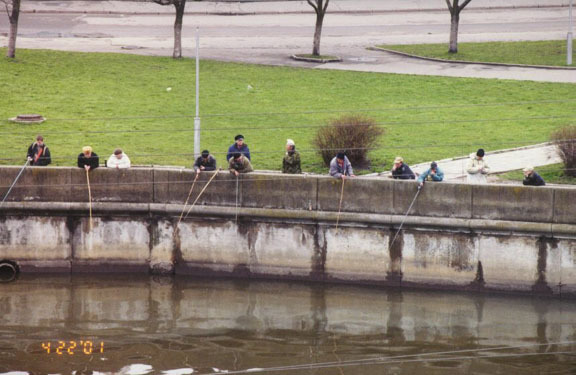 Population (1990 estimate) 406,000.